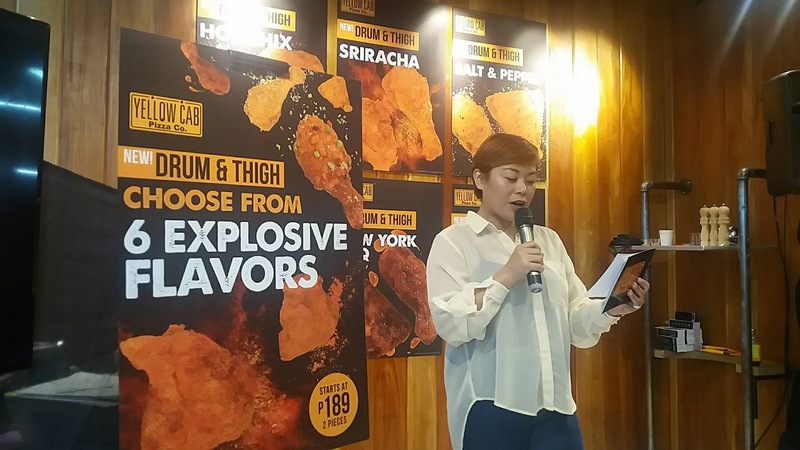 Luckyfinds: Yellow Cab Pizza's New Drum and Thigh offering will surely heat up your summer! 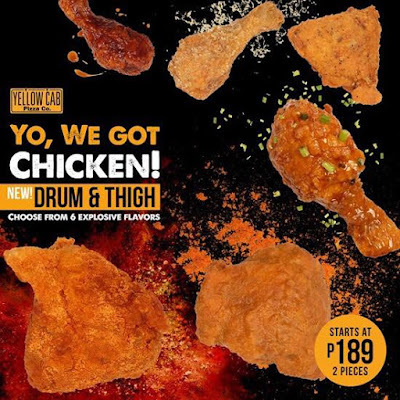 Yellow Cab Pizza's New Drum and Thigh offering will surely heat up your summer! 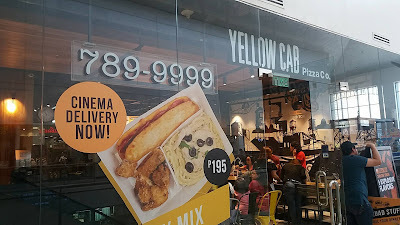 I usually frequent the Yellow Cab for its Dear Darla specialty hand rolled pizzas. And of course, I have these paired with their Squad Box Chicken Hustlers. I love the way they serve these perfectly fried chicken pops in New York BBQ and Korean BBQ flavors. 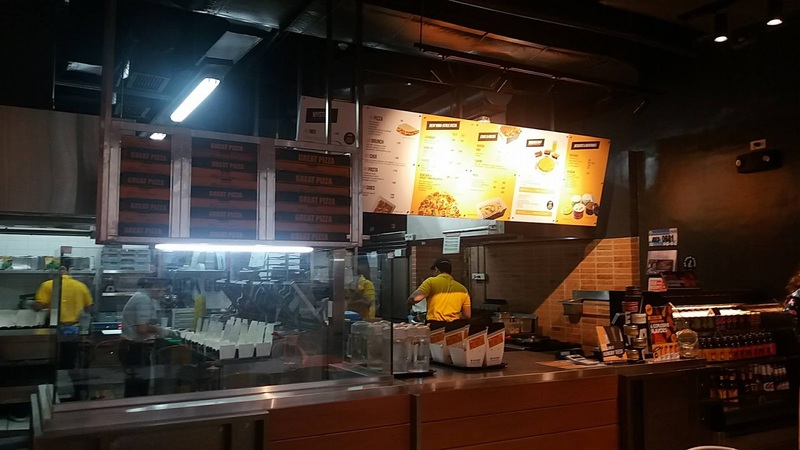 Now, Yellow Cab is fueling everyone’s hunger again with the launch of the new Drum and Thigh offering! Starting at P189 (a la carte), you get to enjoy two huge servings of fried chicken in some well-known classic flavors and a few new, amazingly tasty ones. 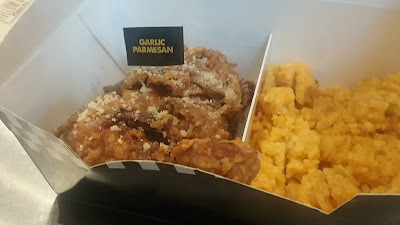 The new Yellow Cab Drum and Thigh comes in six signature flavors: Hot Chix, Salt and Pepper, Garlic Parmesan, Sriracha, New York Barbecue, and Korean Barbecue. 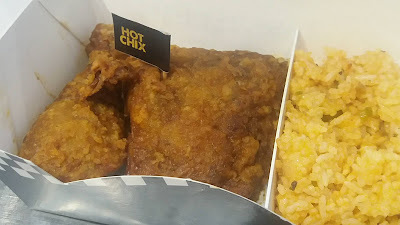 You may also opt to get these savory glazed fried chicken with your choice of Italian Red Rice or Baked Potato Wedges (P 239). The unveiling of these new additions to the Yellow Cab Pizza Co. menu was held last March 16, 2018. Invited bloggers and influencers had a grand Friday afternoon at their Ayala Mall the 30th branch with the engaging activities and games highlighting the launch. The media were grouped into three even before the served the meals. The three teams competed against each other in order to garner the highest points at the end of each game level. First up was a blindfold taste wherein the participants had to correctly name the flavor assigned to them. Next was a Sriracha challenge where contestants were asked to whistle afterwards. There was a KPOP move contest afterwards and then a game reenacting an iconic movie scene as a culminating activity. The second team (Wakanda) was hailed as the grand champion for getting the most points at the end of the program. 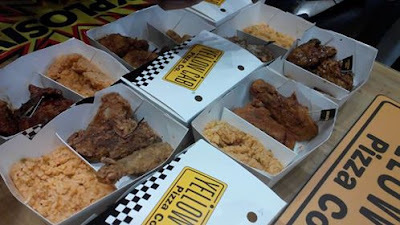 We then had a grand time partaking of the Drum and Thigh feast spread that Yellow Cab prepared for us. 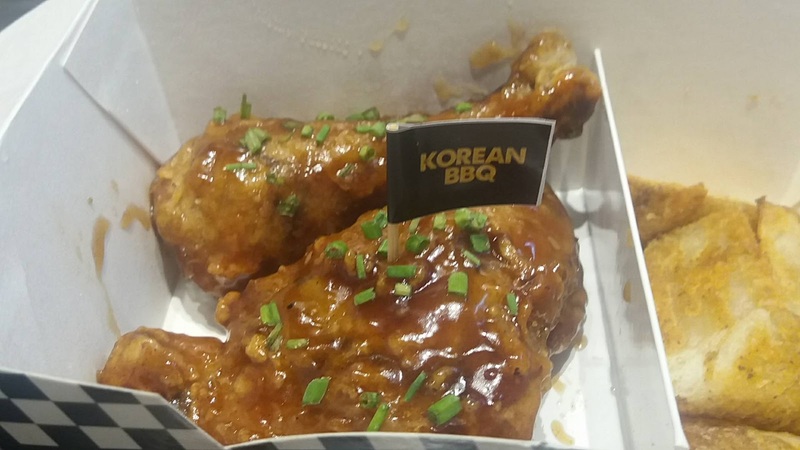 If you like it smoky and sweet like I do, then the New York BBQ and Korean BBQ flavors are for you. 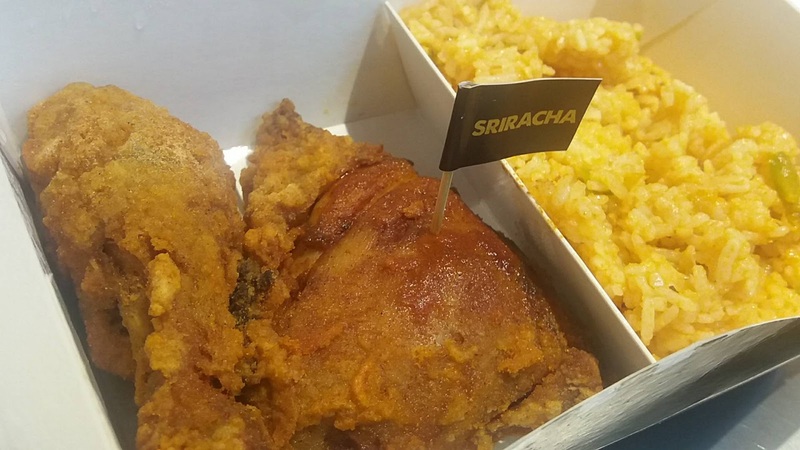 Sriracha and the Hot Chix go well for those who like some extra spice on their chicken. Yellow Cab’s Garlic Parmesan Drum and Thigh tossed in garlic butter and topped with parmesan is also a must-try. 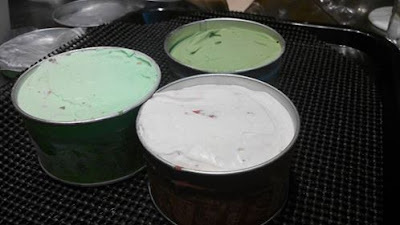 And of course, you will never go wrong with the classic Salt and Pepper flavor. 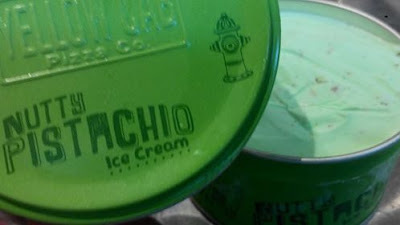 We also indulged in their ice cream flavors-- Dark Chocolate, Nutty Pistachio, Strawberry, Vanilla Bean, and Rocky Road. Get the new Drum and Thigh in all Yellow Cab in all branches nationwide! Promo Bundles for a hungry brood also run until end of March 2018. For P789, you can get 3 orders of Drum and Thigh with your choice of Baked Potato Wedges or Italian Red Rice, and a 1.5L soda. 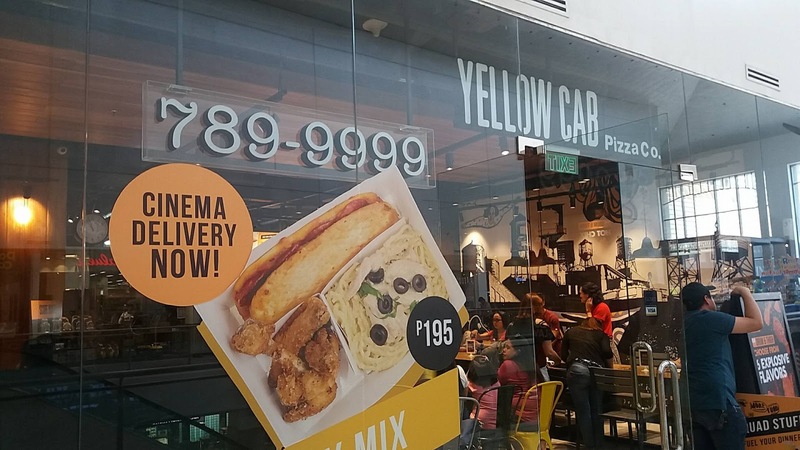 And for P 999, you can get 2 orders of Drum and Thigh with Baked Potato Wedges or Italian Red Rice, 1 10” Classic Pizza, and 1 Large Pasta. You can choose from either the Charlie Chan Chicken Pasta, Chicken Alfredo, or Spaghetti and Meatballs. The Boom Bundles Promo is available for Dine ln, Take Out, and Delivery in all branches except Brent, MOA Arena, Kidzania, and Camaya.